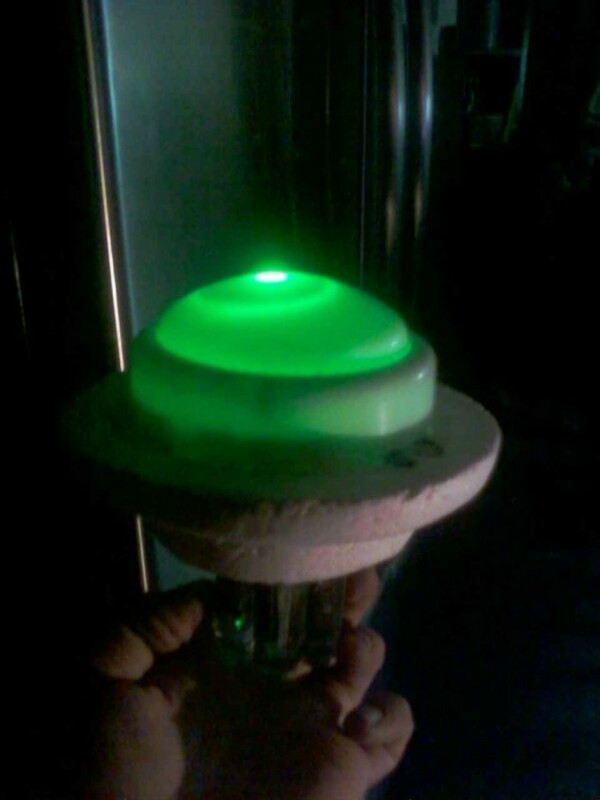 it is a water powered light for pools spas hot tubs or for any body of water for a floating accent light. no need for batteries the e-cell powers the light. You can also use other liquids. Its always a joy for kids to wonder how it works.. 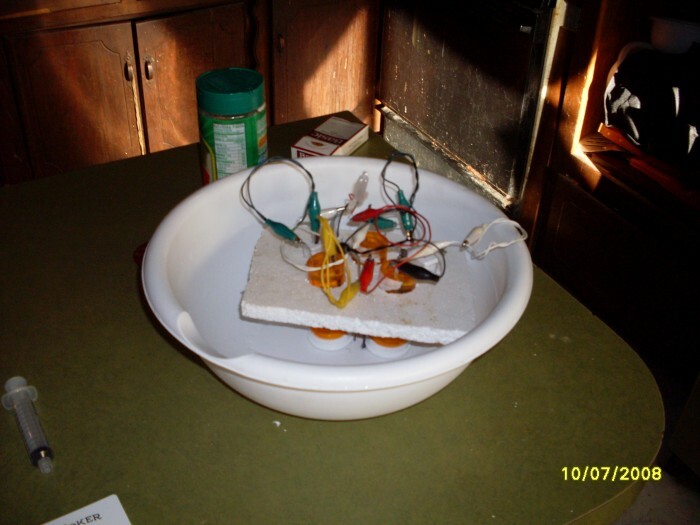 The pics show you the finished look at it working. 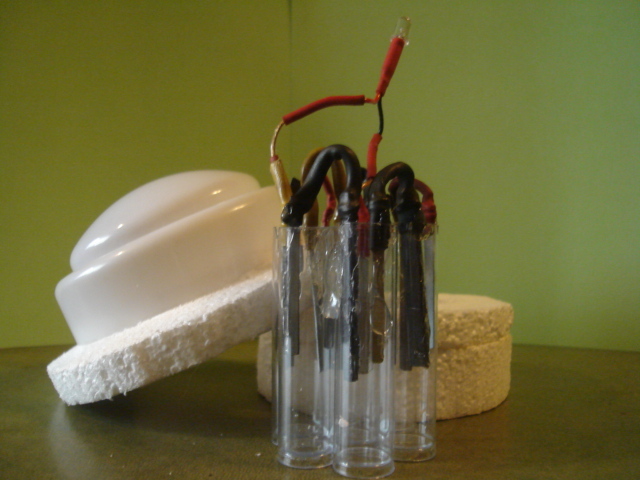 The one that looks like a crazy science experiment is my very first prototype..lol There's also 1 that shows the e cell unit the heart of it. 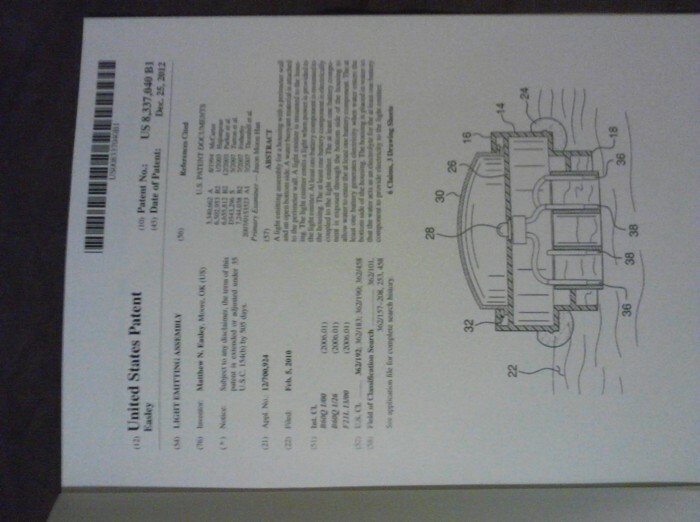 I'm looking to sell all rights to the patent or have a financial partner in manufacturing with a royalty. can be negotiated if interested. I do have a manufacturing strategy that would keep cost low. 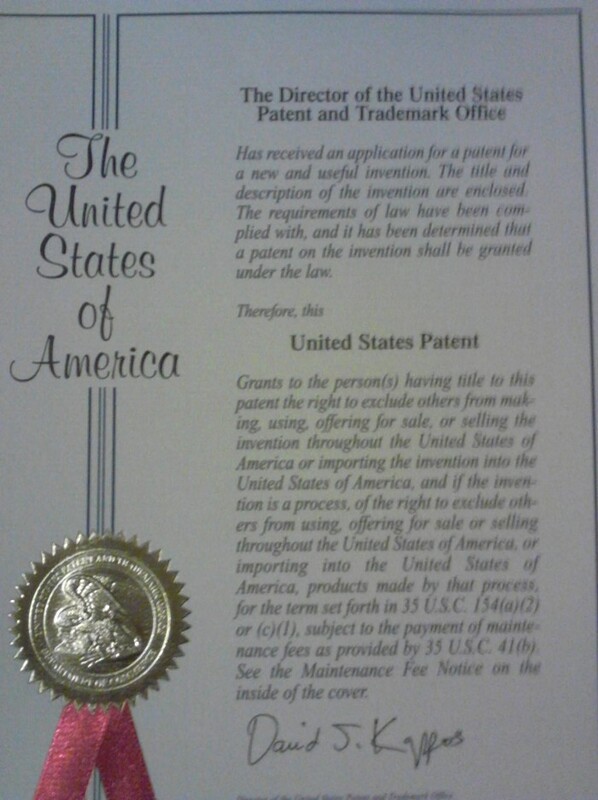 We can hit two markets at one time.. share my Patent with friends feel free to ask questions. Are email me at [Use the button below to contact me] are text me (405)886-9259 any time. are follow me on Facebook or Twitter Matthew Easley.. thank you for your interest. I have and manufacture ready in Hong Kong to start making thim. We can manufacture them and sell them to retail stores like Walmart, target, Bass Pro Shops, Walgreens and more.. Its time to make money. any investors offers are welcome.. we can partner and doing this. For cash up front. and whatever you want to invest in percent we agree to. I am willing to do all the logistics. in all the investor has to do is have the Capital to get them made. and we can start distributing them to retail outlets.. Its up to you now we can make money together. Page created at 2019-04-23 6:42:58, Patent Auction Time.